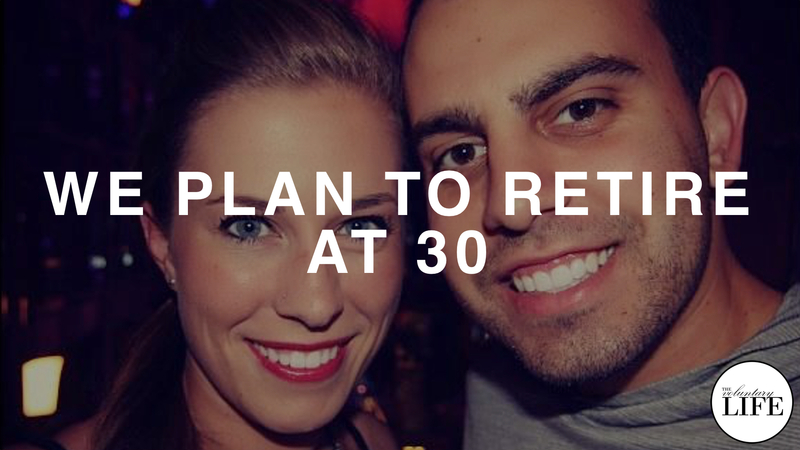 Mike and Lauren have average-income jobs, no big inheritance or bonuses, and they plan to retire at the age of 30. They share all the facts about their journey to financial independence on their youtube channel. In this interview, they talk about the practicalities of intensive saving, the challenges of making unconventional life choices, and their dream to sail around the world.